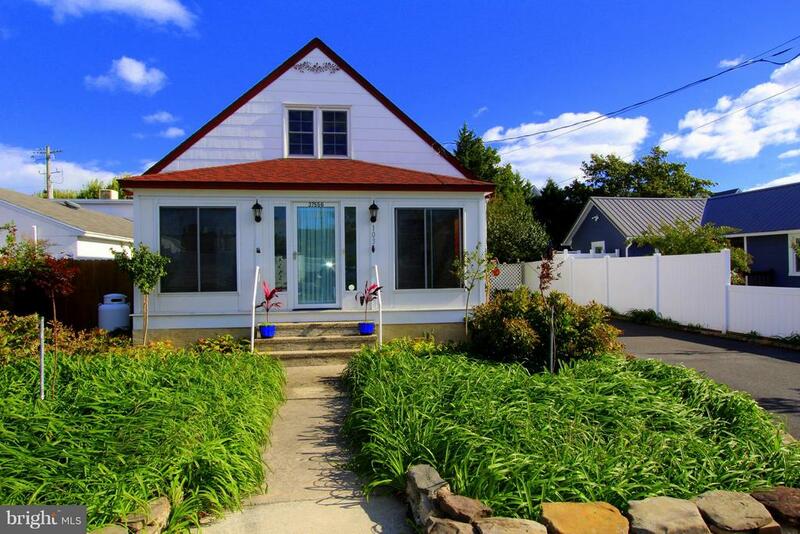 Just listed, a meticulously maintained home Zoned Commercial and Residential, located just 1 mile from the beach, boardwalk, restaurants and everything Rehoboth has to offer . This Charming Mission style home features an enclosed front 3 season porch, a formal living room, a great room with a dining area, full attic with stairs that could easily be converted to a master bedroom suite with bath, and a full basement. Let us not forget the outdoor shower, off street parking, and beautiful landscaping featuring an English Garden which has been featured in the Rehoboth Beach Annual Garden Homes Tour multiple times. Call for an appointment today!